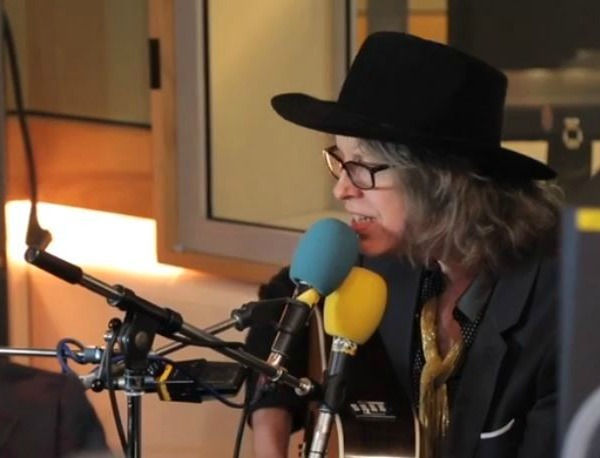 The Waterboys have a long history of covering Prince’s epic “Purple Rain” in concert, and here’s another great take on that classic: Mike Scott and Co. on Friday performed a stripped-down cover of the song live on the air during the BBC’s “Chris Evans Breakfast Show” — which you can watch in full below. The Waterboys are currently promoting the band’s new album Modern Blues , which is out now in the U.K. and will be released in the U.S. this April. I have been trying 2 hear the sound of your own remake of my ultimate singer artist 4 a while with no luck…so disappointed. I luv him and appreciate his music I am very unhappy. ): very few bands can cut it. Just a lad and his guitar ..from North Wales. Find it on YouTube ..